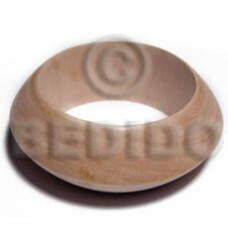 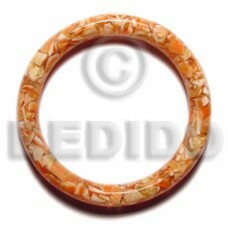 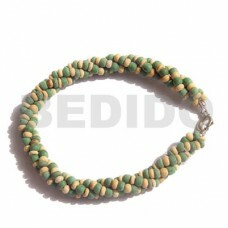 The Lowest price of Green handmade Products. 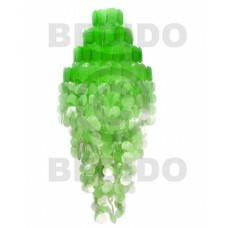 Wholesale Green in collection of beads, jewelry, necklaces, bracelets, bangles, pendants, earrings, home decorative, office decor item, company giveaways and corporate souvenirs. 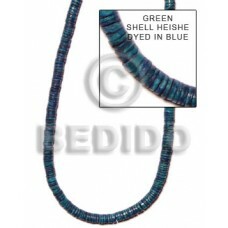 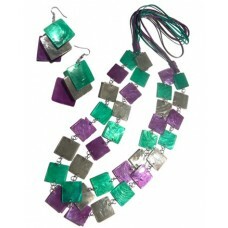 Green shell heishe dyed in blue..
12 layers in 3 graduated rows of 2-3mm coco heishe & glass beads w/ 11pcs. 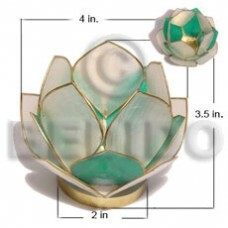 of 35mm laminated capiz /..
Lotus candle holder green/white capiz shells w/ ring base / w=4 in base=2 in. 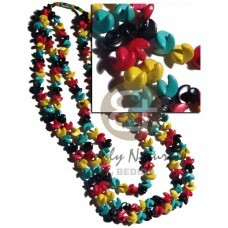 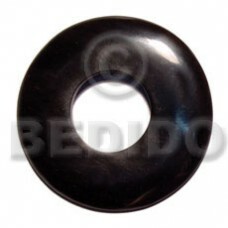 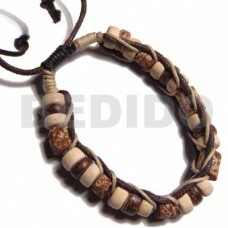 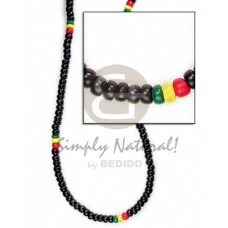 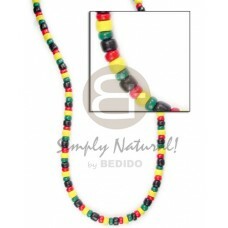 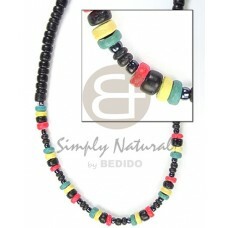 h= 3.5 in / small..
4-5mm coco heishe black/khaki grn/red combination..
2 rows 2-3mm coco heishe nat. 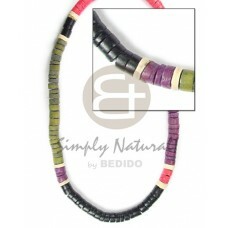 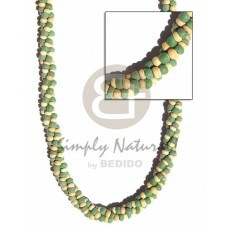 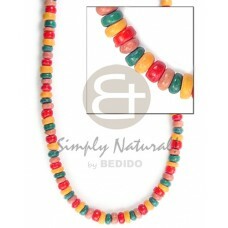 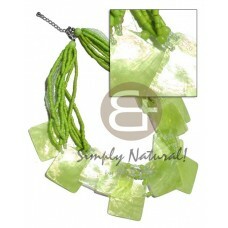 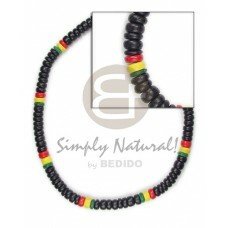 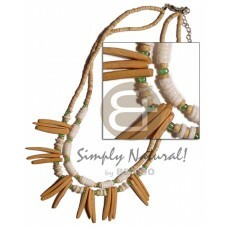 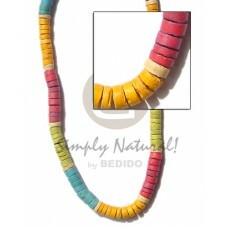 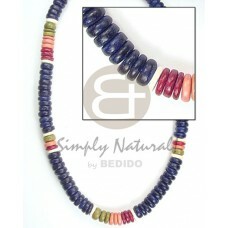 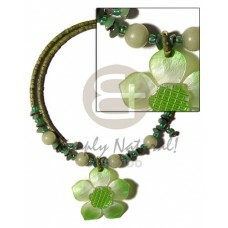 w/ white clam,indian sticks & green beads combi..
3 layers twisted / 2-3mm coco pklt / green w/ nat. 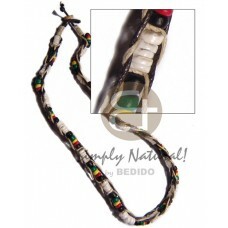 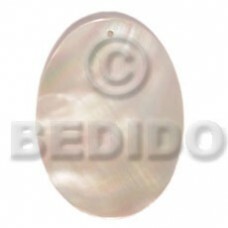 white..
7-8mm pklt bleach green/red/dark blue combi..
10 rows floating 2-3mm coco pokalet pastel green in magic wire..